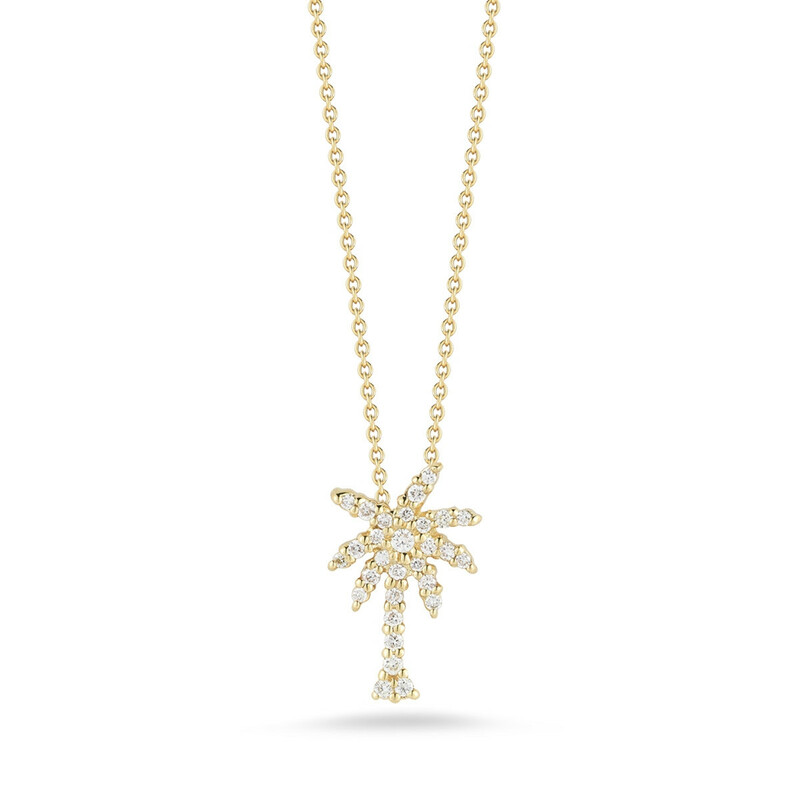 Bask in the shade of a fabulous Roberto Coin palm tree from the Tiny Treasures collection! This one is crafted in 18kt yellow gold adorned with vibrant white diamonds. The charm floats elegantly on an adjustable chain. 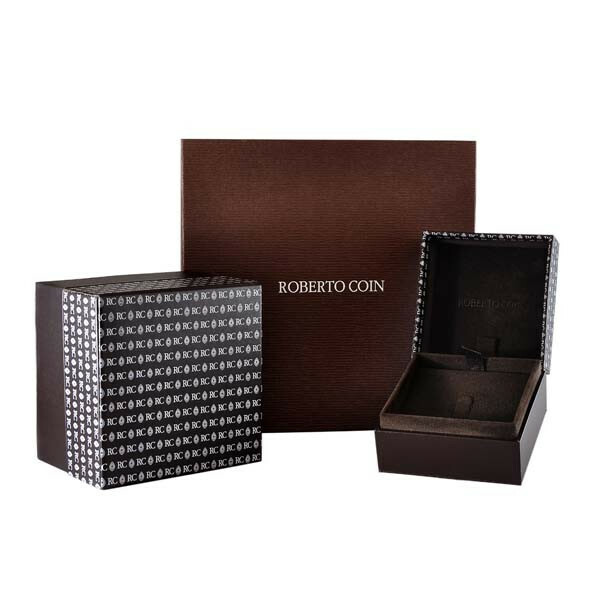 This Roberto Coin pendant necklace offers you a mini vacation!